PROPERTY DESCRIPTION A well presented and spacious three bedroom terraced house situated in a convenient location with easy access to Longford Lane and the local primary and secondary schools. 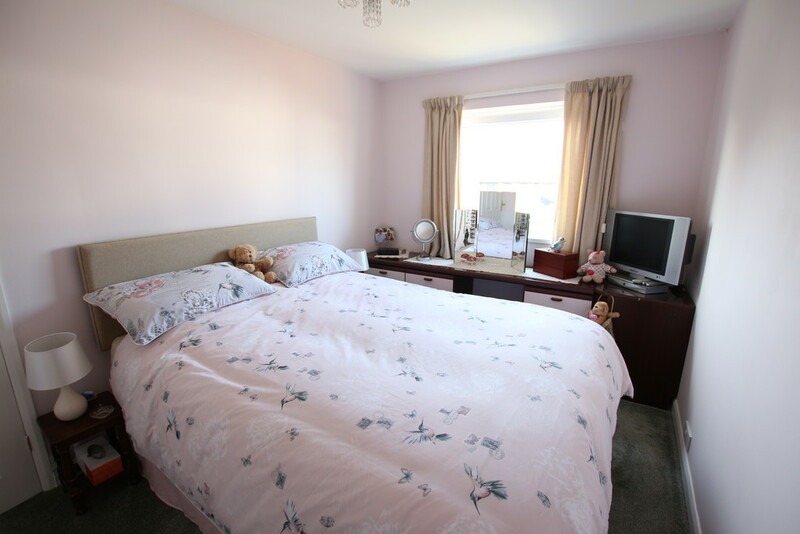 The property has a good size lounge/diner, fitted kitchen, family bathroom and three bedrooms. 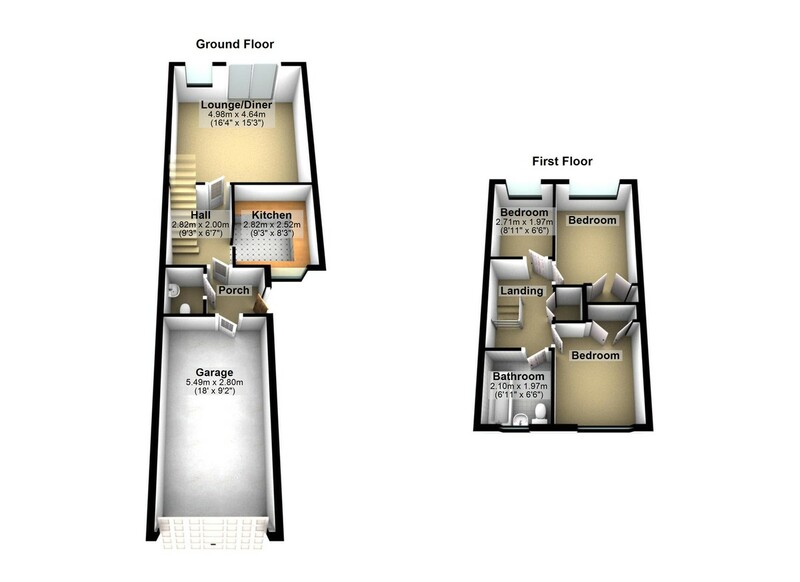 Externally the property offers driveway parking, integral garage and an enclosed rear garden. 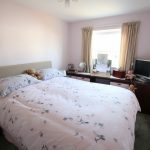 LOCATION Tuplins is situated in Kingsteignton, a popular town with a large number of amenities including a superstore, two primary schools, the local Academy School, Doctor’s surgery and chemist. Kingsteignton is accessible to the A380 dual carriageway providing access to the coastal towns, the Moors, Exeter and the M5 motorway. Newton Abbot is approximately 2 miles away and provides a wider range of facilities and the mainline railway station on the Paddington-Plymouth line. CLOAKROOM/ WC Recently fitted low level wc, wash hand basin and part tiled surround. KITCHEN Double glazed window to front aspect over looking the front garden. Fitted kitchen with matching wall and base units, roll edge work surface, inset sink with side drainer and mixer tap over. Tiled surround. Space for fridge or freezer. Breakfast bar and service hatch to the lounge/ diner. Space cooker. Wall mounted cooker hood. Wall mounted boiler. LOUNGE/ DINER Large double glazed sliding patio doors to rear garden. Double glazed window to rear aspect overlooking rear garden. Radiator. MASTER BEDROOM Double glazed window to rear aspect overlooking rear garden. 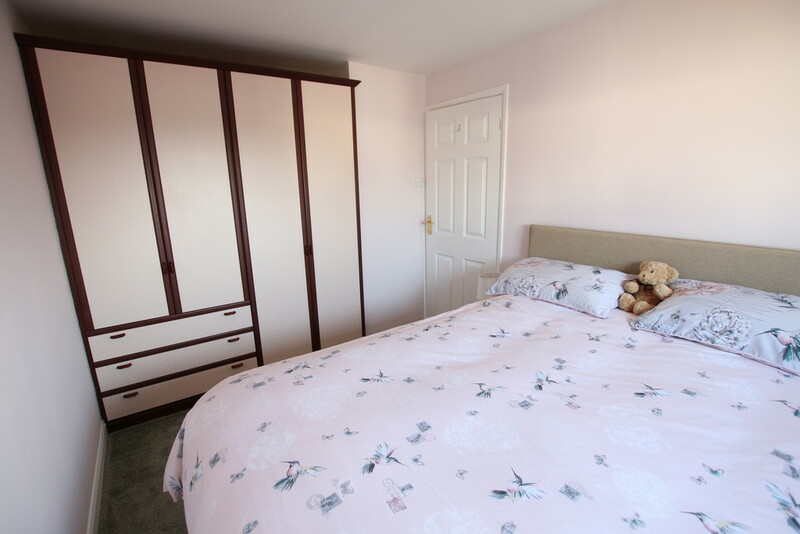 Built in wardrobes and bedroom furniture. BEDROOM TWO Double glazed window to front aspect overlooking front garden. Built in wardrobes. Radiator. BEDROOM THREE Double glazed window to rear aspect overlooking rear garden. Radiator. BATHROOM/ WC Obscured double glazed window to front aspect. Panelled bath with separate shower over and shower screen. Low level WC and wash hand basin. Heated towel rail. Tiled surround. Extractor fan. OUTSIDE On approaching the front of the property there is a concrete pathway leading to the front door. FRONT GARDEN A rockery style space which is well stocked with an array of herbaceous bushes and shrubs. REAR GARDEN The rear garden is fully enclosed by timber panelled fencing and a gate gives access to the rear. Directly from the living room/ diner is a grey slate style patio, ideal for alfresco dining. Three steps lead to a further level patio space for ease of maintenance, with planted borders stocked with an array of shrubs and bushes. DRIVE WAY There is parking on the driveway for two cars in front of the single integral garage. INTEGRAL GARAGE This has an up and over door, power, lighting and eaves storage above. There is also space for white goods. A well presented and spacious three bedroom terraced house situated in a convenient location with easy access to Longford Lane and the local primary and secondary schools.